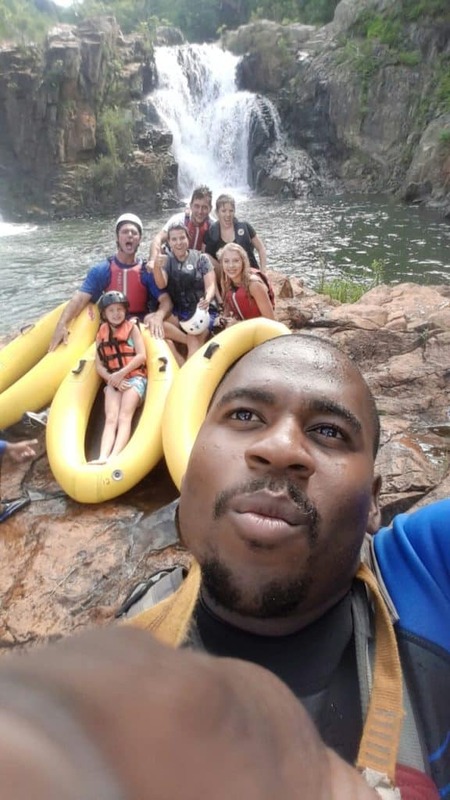 Home > News > Daniel Mogale: Adventure Guide winner in National Lilizela Tourism Awards! 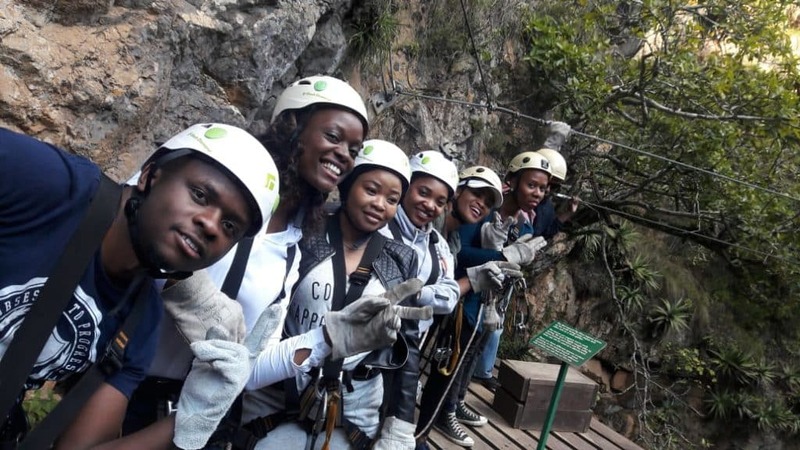 We are extremely proud to announce that Daniel Mogale, of our Magoebaskloof Canopy Tour branch, won a prestigious national Lilizela Tourism Award last week in the Adventure Guide category. As one of our core values is using local guides for a world class experience, Danny’s achievement showcases the exceptional standard of guiding offered by our teams. 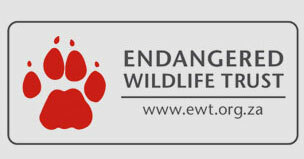 This sentiment is echoed in reviews and feedback from guests and affirms our belief that eco-tourism can act a key driver for socio-economic upliftment and is why we are dedicated to empowering local communities by selecting and training guides only from the areas in which we operate. 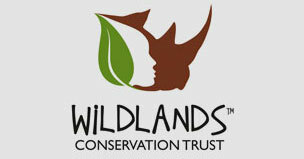 Danny has been part of the Magoebaskloof guiding team since 2011 and is really passionate about his work. His favourite part of guiding is being able to meet and engage with new people on a daily basis, helping them conquer their fears. 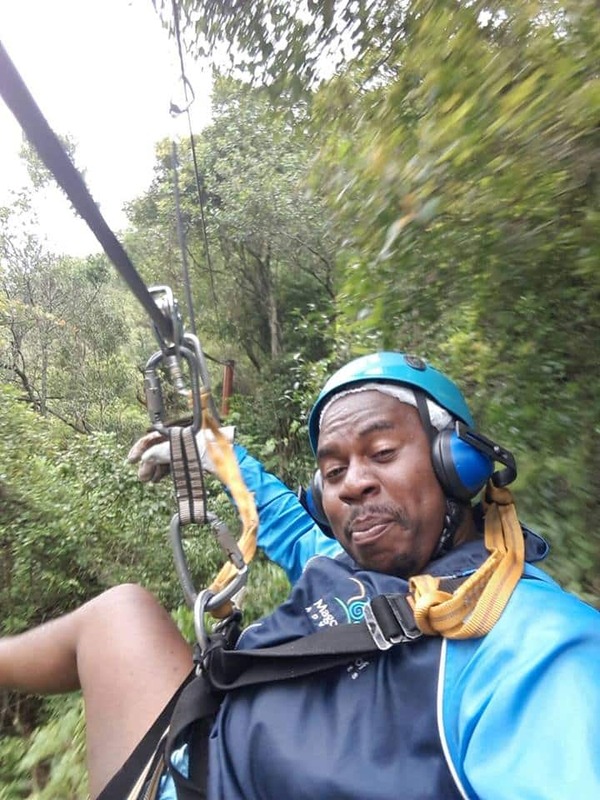 A highlight of his career has been helping those with special needs experience the thrill of ziplining, notably assisting a guest, now affectionately know as Aunty Annette, who was terrified of heights but managed to soar over waterfalls with his help. Danny was smitten with adventure after his first tubing experience and fell in love with water and adrenalin ‘sports’ after that. His favourite activity to guide is tubing, closely followed by the ziplining. But even brave men get scared: he admitted he was more nervous going on the stage to collect the award than he ever has been jumping off cliffs during kloofing but he feels really proud of this achievement and deeply appreciates the support of all those who believed in him, especially the Sheldon family and ‘Aunty Annette’ who nominated him for the award. Well done Danny: may you keep soaring to new heights… and inspiring others to do the same!